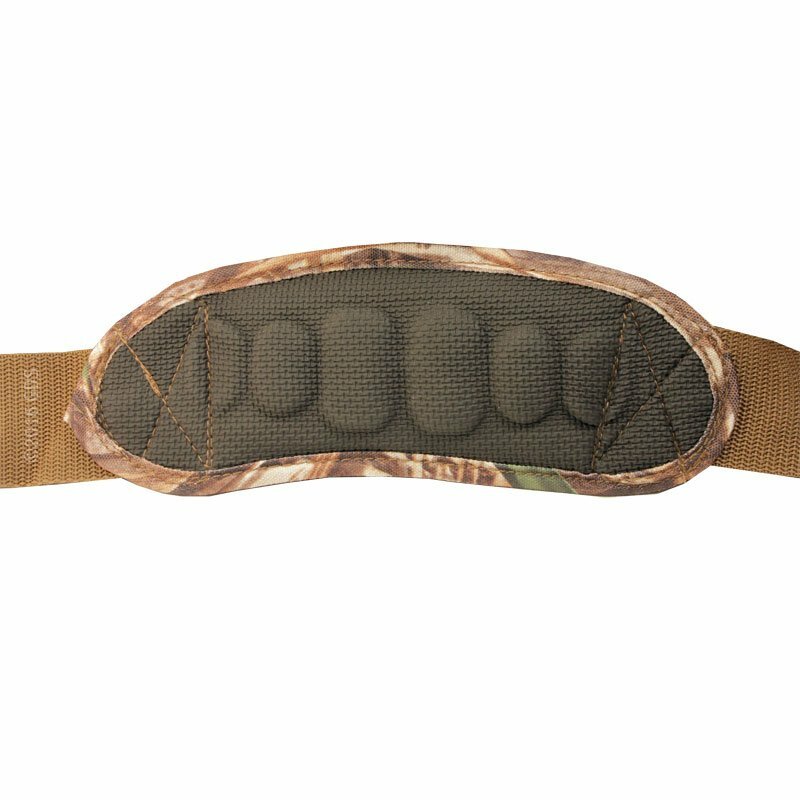 Rig Em Right Lock & Load Blind Bag -- Max 5 Camo. $74.99. Tough and durable, with all the important design elements you've come to expect from Rig 'Em Right. 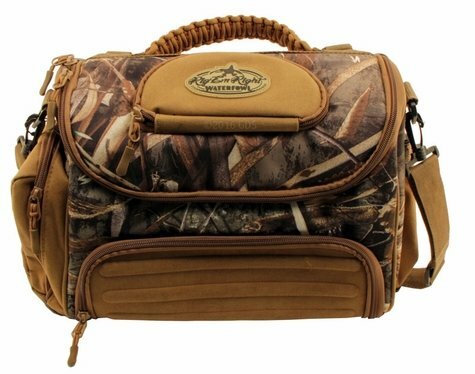 If you've wanted a compact, guide-style blind bag that didn't compromise features and quality, then this is the bag for you. The Lock and Load Blind Bag is not only tough and durable, but has all the important design elements you've come to expect from Rig'Em Right. 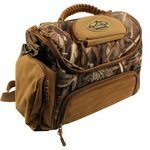 This bag features a separate molded ammo compartment with hard bottom, molded sunglasses case, drink holder pocket, clear internal pockets and a separated main compartment for your essentials. 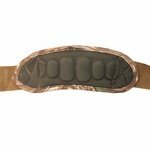 Additionally, the narrow profile makes it ideal to fit inside a layout blind and features clips to attach to stubble straps on the outside of your blind if desired. 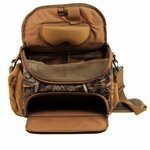 Includes a metal hook to attach to a nail in the blind or on a hook in the timber. 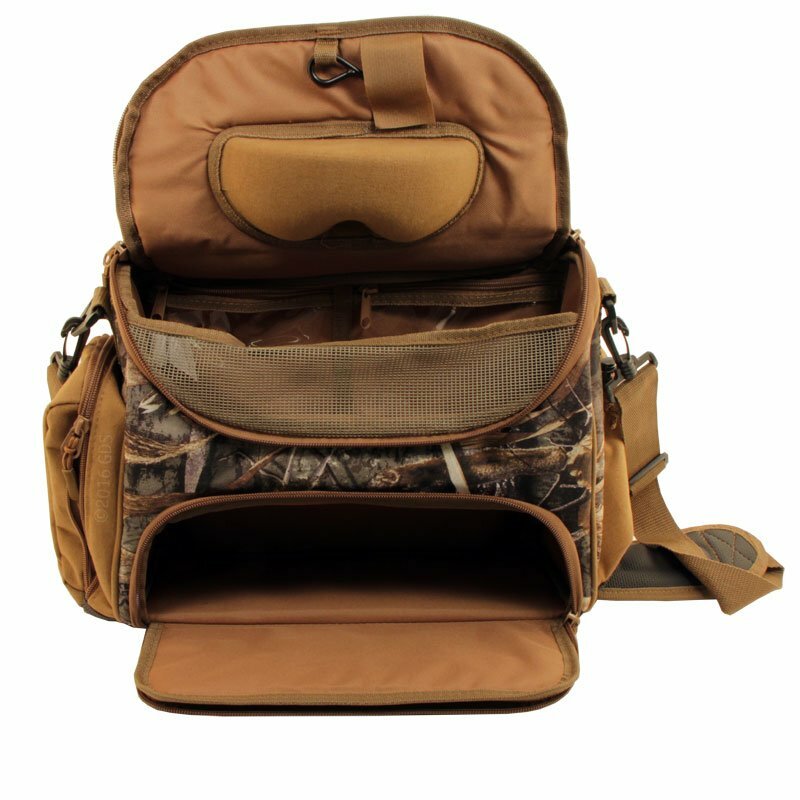 All-in-all, this is the ultimate compact blind bag!